The planks have knots. 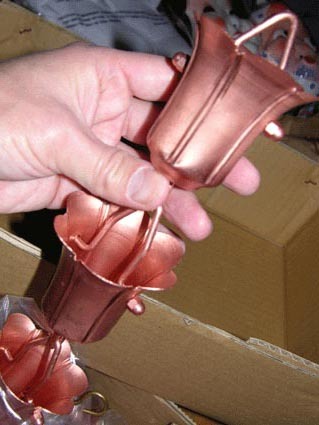 This does not affect the performance of the product and is more affordable costwise. 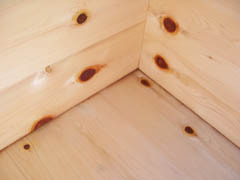 Knotty wood is also believed to contain more aromatic oils. When the bathtub is skillfully assembled considering the pattern of the knots, it reinforces the confortable "woody" atmosphere. 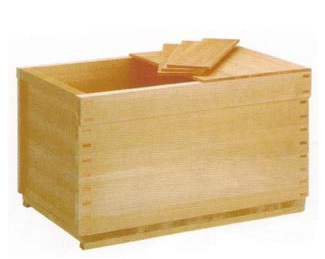 The trunk is cut diagonally to avoid knots.The planks exhibit the long, elegant, pure grain of hinoki without imperfections. This cut is the most appreciated in Japan even though the subtle grain becomes more difficult to perceive with the passing of years. 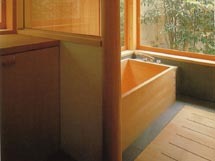 The bathtub is positioned on the floor in such a way that the wooden front is exposed. This solution is preferred when also the walls are finished in wood or just to enhance the elegant simplicity of the space. See the details for more info. 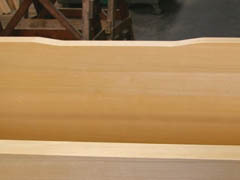 The bathtub is recessed and it is mostly visible the inside rather than the outside. 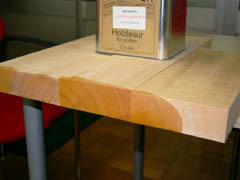 This solution may be slightly and limits the cleaning and maintenance to the interior surface. See the details for more info. Any size, from family to pool type. Any shape including round, oval, poligonal etc. 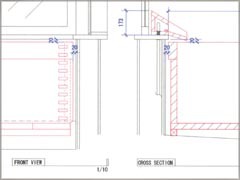 We can build any size as per your specification at no extra cost, please inquire. To inquire about your custom-made ofuro please fill out the contact form below or email us. 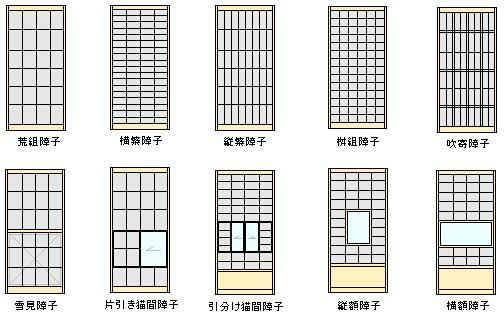 Shoji doors are light screens made of thin lists of wood on which is applied a sheet of rice paper. They are usually sliding doors and are often used in number of 4 pieces to create a “translucent wall” that can be opened as needed from the sides or from the center. We will make a detailed quotation, anyway consider about 30,000~50,000 JPY (+ shipping fee) per door including the rice paper. 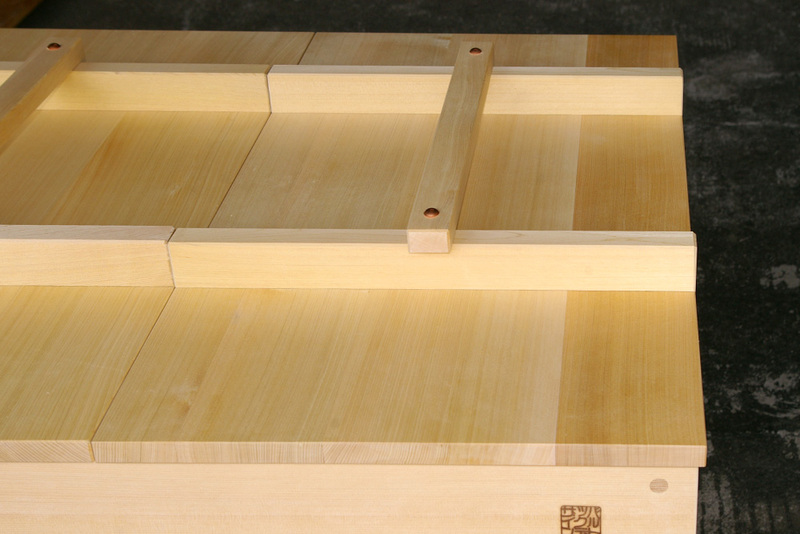 Usually shoji are made of sugi-wood (japanese fir), appreciated for its soft but graphic grain and dimensional stability. 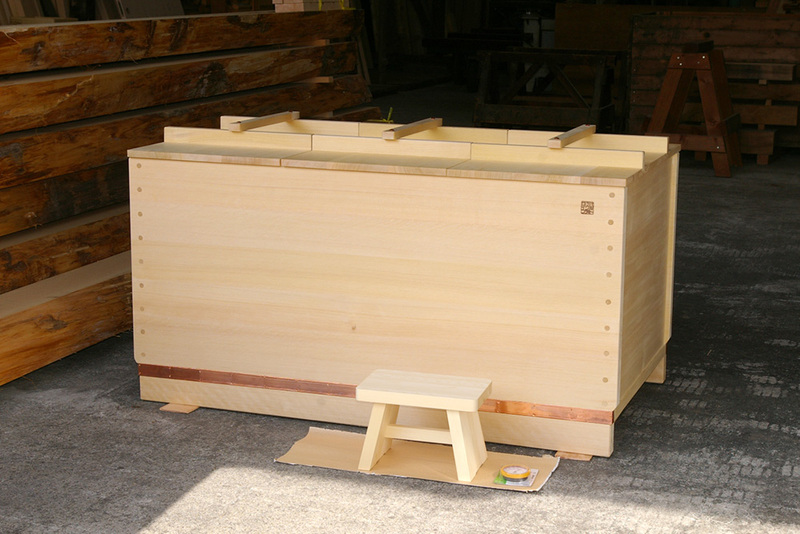 We can also build shoji in hinoki but be advices that the rice paper tends to detach more easily. 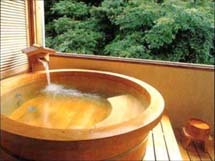 Traditionally, japanese houses are based on the module of 1-ken (1818mm). 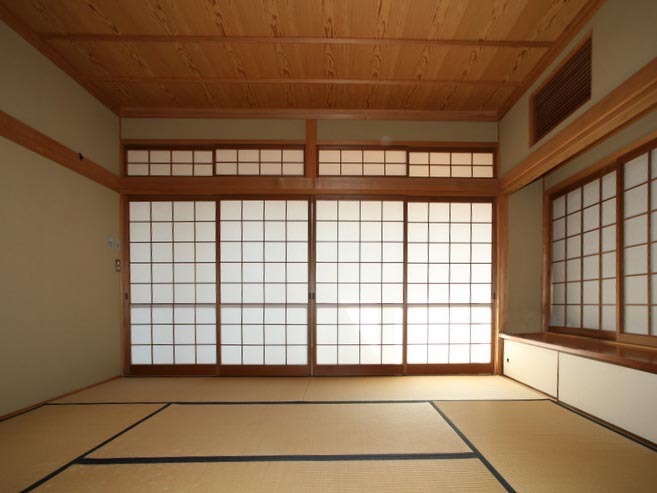 The width of a 6 tatami or 8 tatami room is usually 2-ken… To cut a long story short, just tell us the net dimension of the opening you want to close (example, W3500mm x H2000mm). We will dimension the 4 shoji with the correct overlapping to fit your site. 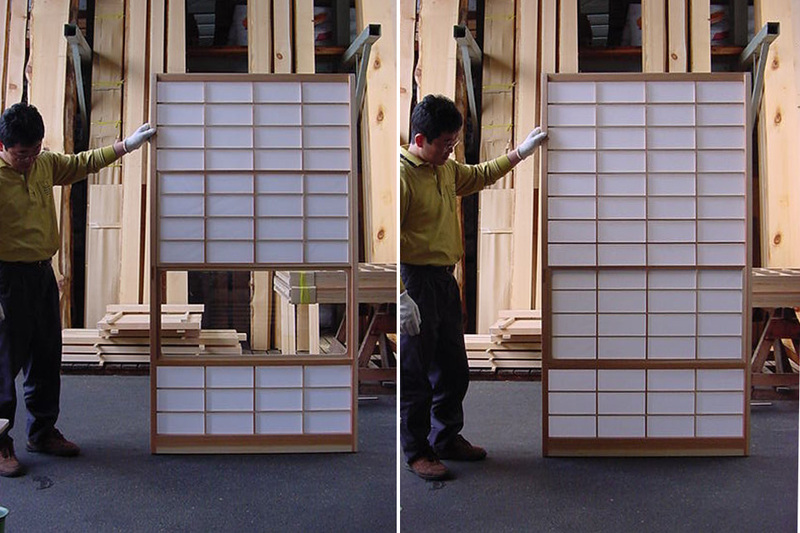 If your opening is less than 2700mm, go for 3 shoji doors. If you have less than 1800mm, use 2 shoji doors. Anyway, feel free to consult us for any question. Just by changing the horizontal/vertical balance of the grid, you can obtain a completely different effect. Tell us how many rows and how many columns you want and we will prepare a drawing for your review. Or send us a picture of a shoji you like and we will give you the answer if it can be done or not. Rice paper is delicate and it will damage during transportation because of humidity or temperature change. 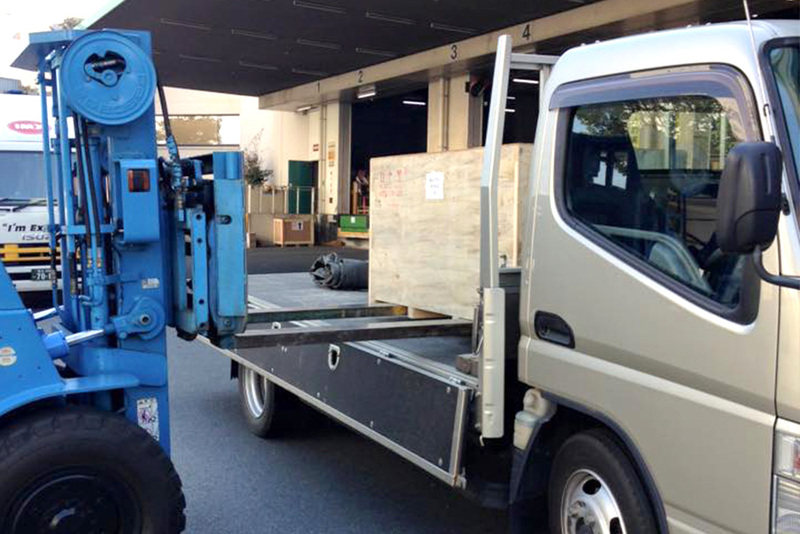 We usually send our clients the shoji frames, some rolls or paper and glue. 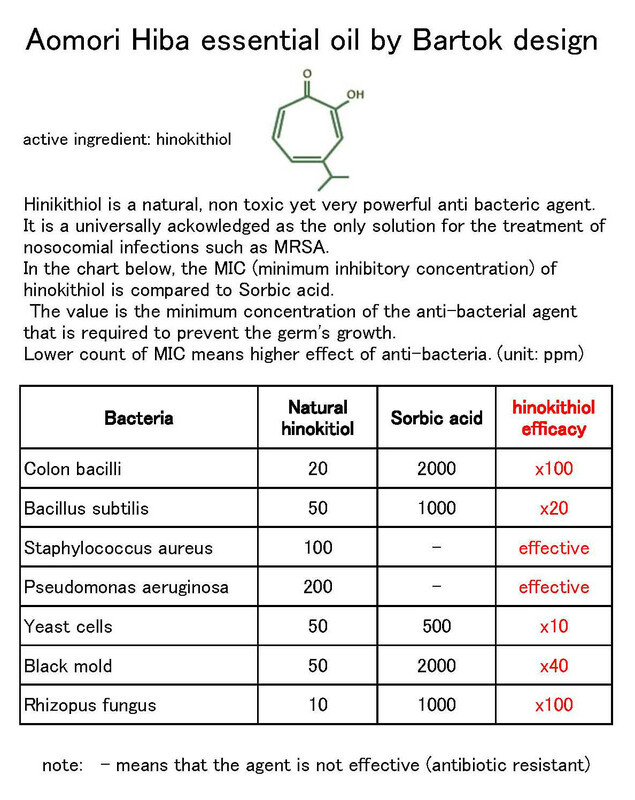 Application is very simple and you can do it yourself. 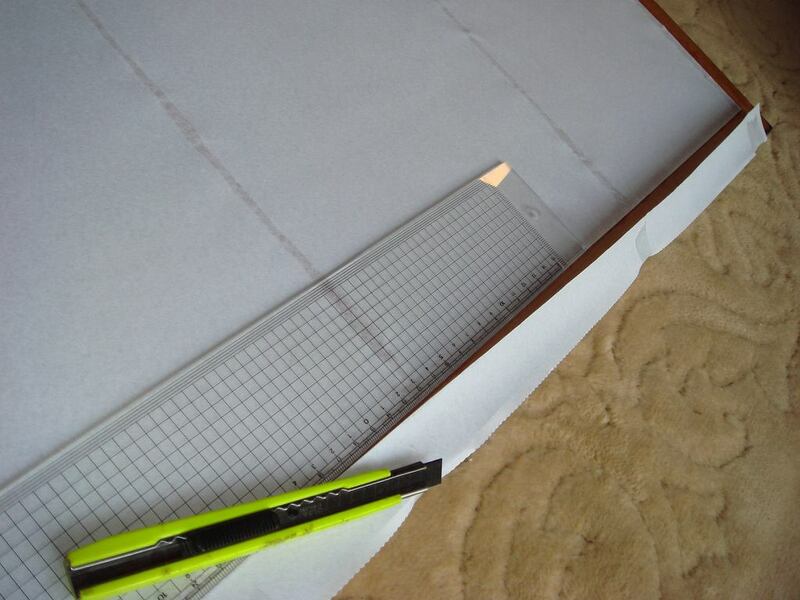 Keep in mind that it is paper and it is easy to rip or stain it. Of course you cannot wash it but you can remove dust with a vacuum cleaner or a brush. As a matter of fact, Japanese like to change the paper every year (like an american would refresh the paint in the dining room). Anyway if you can preserve it from kids or pets, rice paper just gets nicer and nicer with the passing of the years, like a parchment. Being a westerner myself, I bet you will love your rice paper even more after 20 years! Just send us a drawing or a picture and we will make a shoji as you like. Here below is a YUKIMI-SHOJI (see-the-snow-shoji). In my opinion this is the quintessence of the poetry in japanese construction. 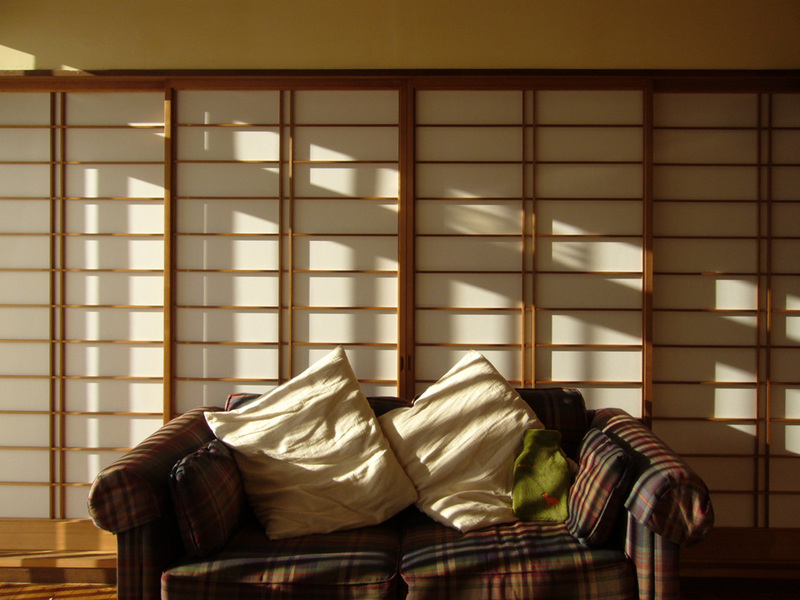 The shoji itself is a sliding door but a section of it can be opened as a single hung window. The shoji is translucent (opaque) but in the sliding section there is a fix clear glass pane. So you can see thru (and when it is snowing outside, yes, you will see the snow falling!). The height of this clear glass section is masterfully balanced so that when you seat on the floor you can look outside comfortably. Anyway people walking outside will not see you. This is at the same time simple and perfect, don`t you think so? and a kamoi (overhead rail). You can have those built by your carpenter (we will provide a scheme with the required sizes and pitch) or we can provide it as a set. 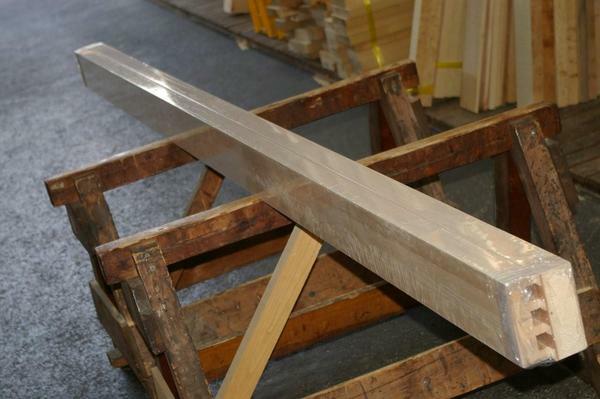 In the latter case, we recommend for this particular case laminated wood because it is dimensionally stable and you will not have problems in the installation. Let me publish here the exchange of correspondence I had with a previous customer. > it stops me from really searching, thats not good pr! I think you are 100% right. Please bear with us one more month! 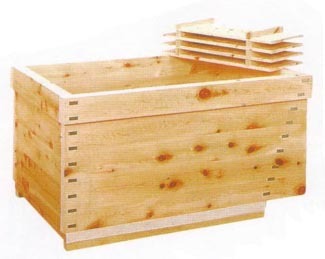 I will visit Japan within 1-2 years, I am interested in japanese woodworkingskills. Is your business to be visited? Would be nice. 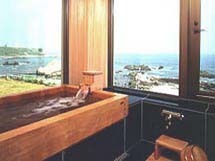 When my current bath will be rotten I defenitely want another ofuro, because it ads a lot of well beinig to my life, using such a bath. Well I must apologize with all of you as well for the old and non-smartphone optimized HP but, as I said above, YES! the site is under renovation. 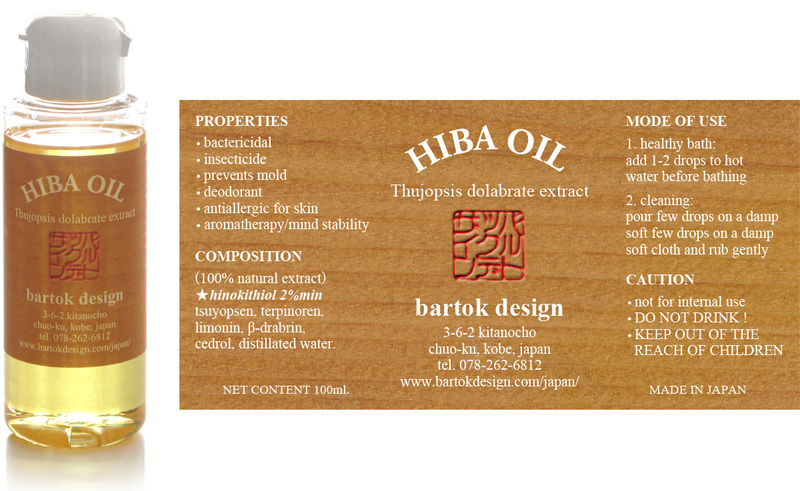 It will come also with enhanced web-shop functions and I plan to offer you a heftier slice of Japan, including “karakami” ricepaper, “urushi” lacquer and more! Meanwhile please feel free to send me your bolts… Any comment is appreciated especially if it is helping me improving the service. 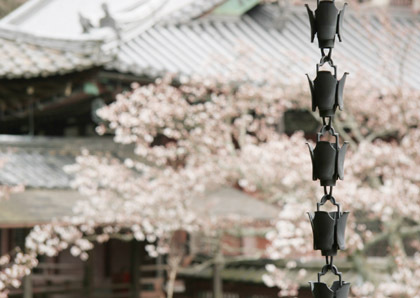 great news about the tea-house! Sorry for the belated update: I think many of you are in trepidation for the destiny of the tea house in Fujisawa. Well, 1/27 was an incredible day, I think there are all the ingredients for a suspense movie. The crowdfunding campaign I started on 1/23 at http://igg.me/at/teahouse produced many contacts. On 1/27 I went to Tokyo with a 10,000 mhA spare battery plugged in my phone and kept sending mails and calls for help. I was messaging previous clients while riding the shinkansen and calling ikebana associations or busy stock brokers while waiting to transfer to the next train. I called dozens of people and sent hundreds of emails. Nonetheless I arrived to the meeting on site with empty hands. Two people from the forwarding company were already there discussing details about the street width with the contractor. The real estate agent was preparing the documents and memorandums to be signed while I was answering the cheerful and excited questions of the owners. Where is the building going? When is it going to be rebuilt? Can we go visit? Time was up and I had not a clear commitment for taking over the house. I did not give up until the last moment but after inflating everybody`s hopes, I was going to hurt them even more with the harsh reality, sooner or later. My face was smiling but there was a deep cloud of uncertainty in my heart. I know, you will think I am reckless but there is only one thing that helped me not to panic: Using the “reverse gear” was just not an option on the table. Like those simple remote controlled car toys that can only go straight or turn left and right to avoid obstacles the only option I had was to keep looking forward for the end of the tunnel. We started to move out the left over furniture to the living room of a relative living next door while the carpenter started to remove some planks from the ceiling to see if it could be dismantled safely. Some old newspapers started to come out from under the tatamis. And yes! the sunshine come at 16:00. I received a call from Hamish Murphy, an australian gentlemen, introduced to me by Mr. D. from Tokyo who had been introduced to me by Mr. L. from the UK. Hamish has been living in Japan for 29 years (if I remember correctly) and is going to start a Permaculture site in Kamogawa, Chiba prefecture. If you do not know what permaculture is, I recommend to research it on wikipedia. It is is a beautiful concept and practical philosophy. As I was in Yokohama only for that day, Hamish decided to come right away to see the house and reached at around 18:00. All the workers already went away and after showing him the house, we sat in the smallest tea-room with the owner and her son. The owner offered us a matcha-tea – by coincidence there were also just 2 manju dumplings left from the afternoon. Then, after 3 days of thorough consideration, Hamish gave me the GO sign to take my place in the contract and carry on the demolition and reconstruction project! I am SOOO happy for him, for the house, for the owner. AMAZING. A sukiya-zukuri house is a traditional construction but is light weight and more energy efficient compared to a massive “kominka”. Permaculture gives importance to ecological materials as much as the energy efficiency and this tea house represent a good balance of the two aspects (ecology and high performance). Hamish is considering to use the tea-house as a guest house in the Permaculture project. “As a guest house it would be a beautiful gateway into a world of recycling and self-sustaining systems.” he says. He is considering rebuilding the walls with natural clay mixed with momigara (grain chaffs), restoring not only the shape but also the authentic soul of the building. Since the plan of the house will be modified, he is not going to reuse the roof tiles but the great news is that he is going to transplant as many trees as possible to Chiba prefecture! All the stones and accessories in the garden and even the bamboo fence (!) are going to be transferred and reused as well. In the end I think this solution will be great also for the owner. 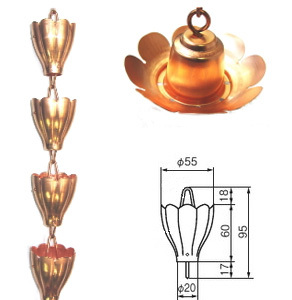 She will be able to visit the house easily and maybe also help with the design of the garden that she is so skilled at. And I am looking forward to the “first tea served in the tea-room” after the reconstruction! The house will be probably rebuilt in 2017 and I will keep you informed. 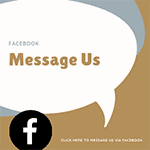 Meanwhile, visit the links below for additional pictures. Thank you everybody for your great support, encouragement and advice. Feel free to add your comments here below. All the Best! It is now 5:56 am in japan and I am giving up the campaign to save (and enjoy!) the sukiya-zukuri tea house in Fujisawa. In 3 days of indiegogo campaign I received: 2 Contributions, 498 Visits, 135 Referrals. I know that many of you sent hundreds of mails to spread the voice, and I commend you for all your advice and help. I converted to cash my life insurance policy to have the funds to sign the contract tomorrow but the there is not a solid option to bring the project to completion. The house will not be touched until 2/10 but we will not have time to organize the meetings required and to meet the deadline offered by the new ownership. They may accept a lump sum to buy some time but of course there is no guarantee they would consider such an option alltogether. Besided, if I could not realize the project with so many interested and proactive prospects (like this time), it is not likely that 13 days will change the final result. Time is running out and I have to take the hard decision. There is no point to bring all the parties to the meeting tomorrow so I will call everybody (the contractor, the new owner, the old owner, the shipping company) at 12:00 JST. If you have one more idea, one more contact to propose this project, please do it now.